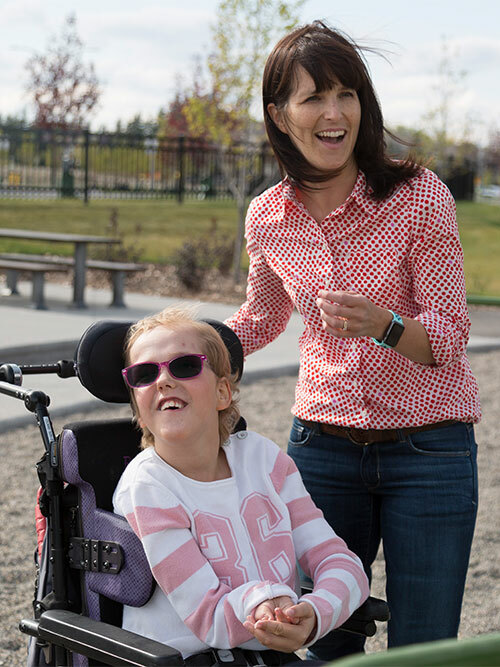 Clare’s House is a community-driven initiative to provide a state-of-the-art accessible home for the Jackson family. When choosing a home, most of us are concerned with stainless steel appliances, countertops and flooring, but the Jackson family is focused on a very different and unique set of priorities. 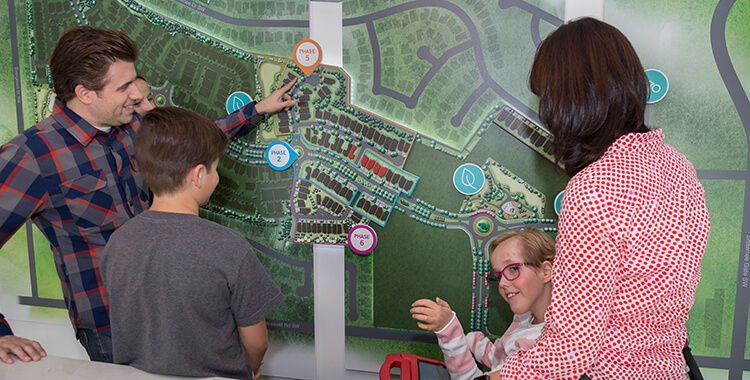 Clare’s House will be built in the new southwest community of Shawnee Park, one of Calgary’s first infill communities within the city’s ‘Plan it’ development vision based on accessibility, sustainability and longevity. 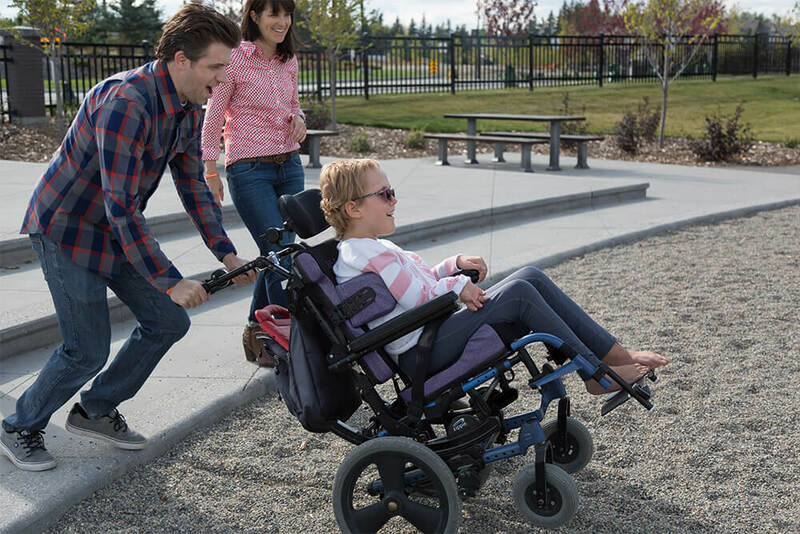 This home will mirror the innovation and accessibility of Shawnee Park, and provide a stage for accessible design, featuring more advanced technology and products than any other accessible home in Calgary. The home will be available for viewing through various special needs associations, along with a series of open houses.